Citrus Industry Magazine is a publication of AgNet Media, Inc. 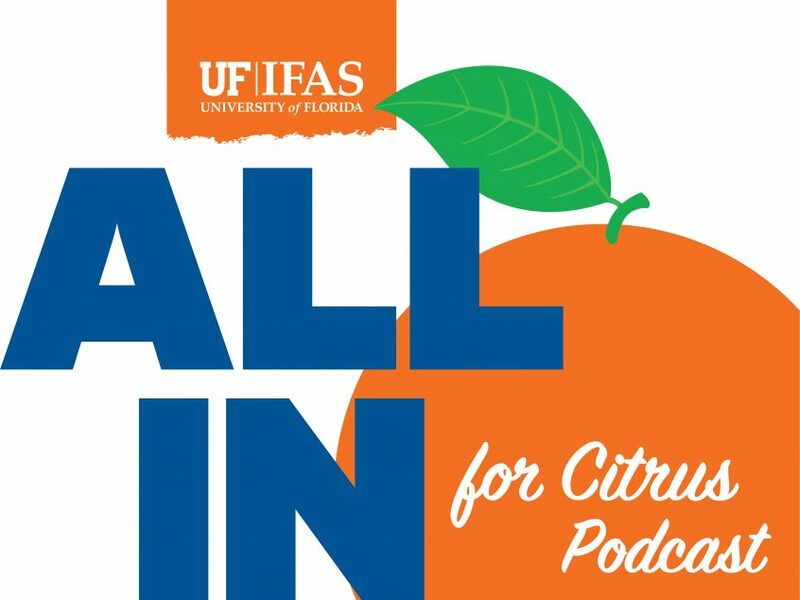 In February’s All In for Citrus podcast, learn about the new faces with the University of Florida’s citrus research staff, a winter weather watch program, flowering models and how fertilization impacts fruit quality. Listen to the latest episode of the All In For Citrus podcast. 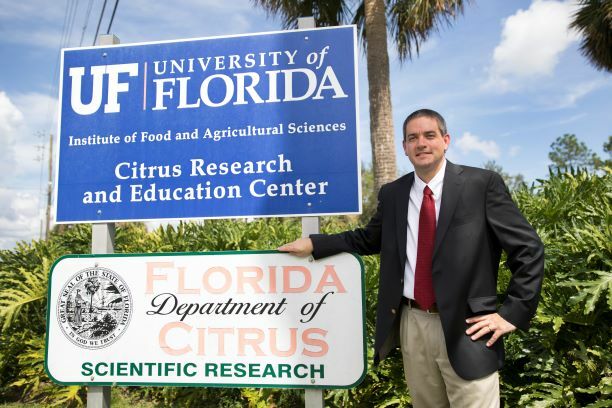 The January All In For Citrus Podcast includes a breakdown of what’s planned for citrus research in 2019, an update from citrus Extension, a goodbye message from an industry leader and the newest cutting-edge research in fighting citrus pathogens. Enter your email address to subscribe to Citrus Industry and receive notifications of new posts by email.